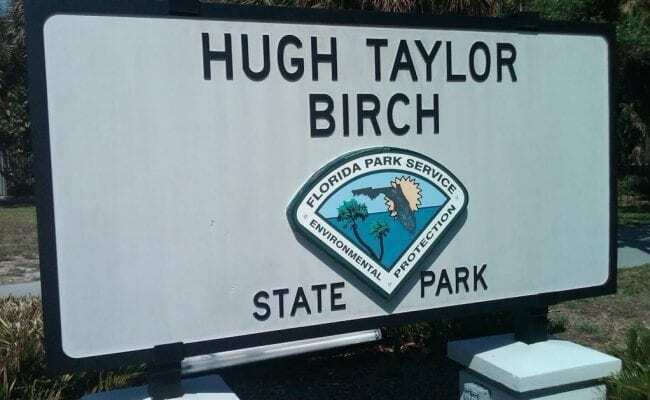 A short walk from Fort Lauderdale Beach, Hugh Taylor Birch State Park is an oasis of the last Tropical Maritime Hammock in all of Broward County. 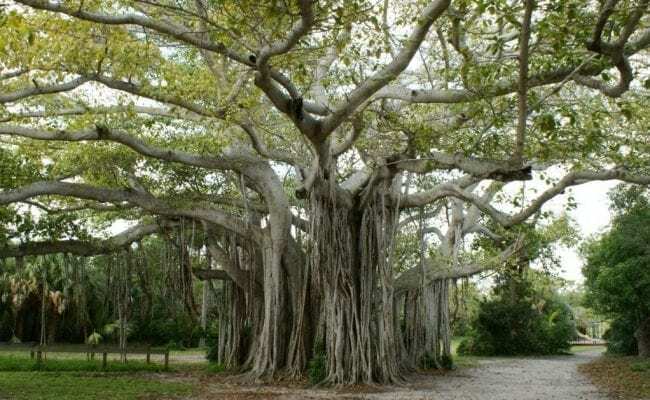 It preserves the natural heritage of subtropical coastal habitat that once covered southeast Florida. The property is a magnificent gift from the late Mr. Hugh Taylor Birch to Florida’s posterity. 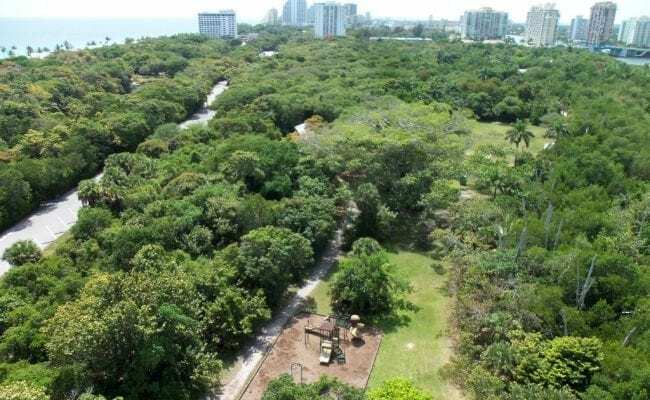 His former estate, which once also included the Bonnet House property, preserves four distinct natural communities, nestled between the Atlantic Ocean and the Intracoastal Waterway. 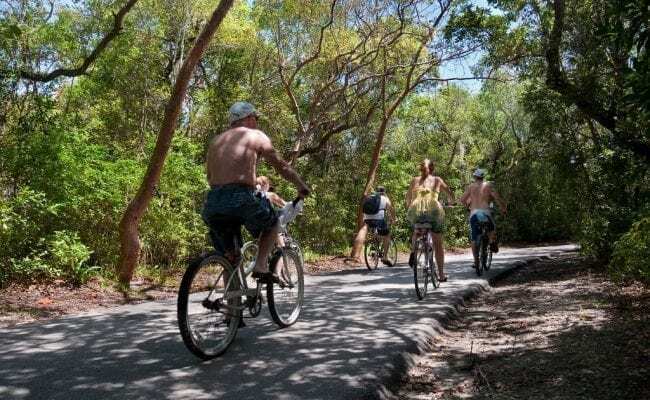 There are many amenities that visitors can enjoy during their visit, including renting canoes, kayaks, pedal boats and stand-up paddle boards to enjoy the park’s one-mile freshwater coastal dune lake. The concessionaire, Park & Ocean, offers rentals for bikes, beach gear, jet skis and more. There’s even an oceanfront, open-air restaurant serving delicious fare and craft beer. Many visitors enjoy fishing from the 1.2-mile seawall, which has recently been restored. And there’s a 1.8-mile loop road through the park – recently widened – for biking, walking, skating and driving. Nature lovers can hike along a number of trails and learn about local plants and wildlife through either regularly-scheduled Ranger-guided walks or the Mid Trail Audio Tour. Bicyclists and skaters glide along the 2-mile paved park road. By the thousands, visitors access the beach via the pedestrian tunnel under A1A. Picnic areas overlook the channel; pavilions with water and electricity are available for rental. A group/youth campground is available to organized groups. The Terramar Visitor Center, the latest home to Mr. Hugh Taylor Birch, is currently closed to the public but renovation efforts are underway to offer displays and exhibits regarding the area’s natural and cultural history. Open daily, there is enough for everyone to enjoy!